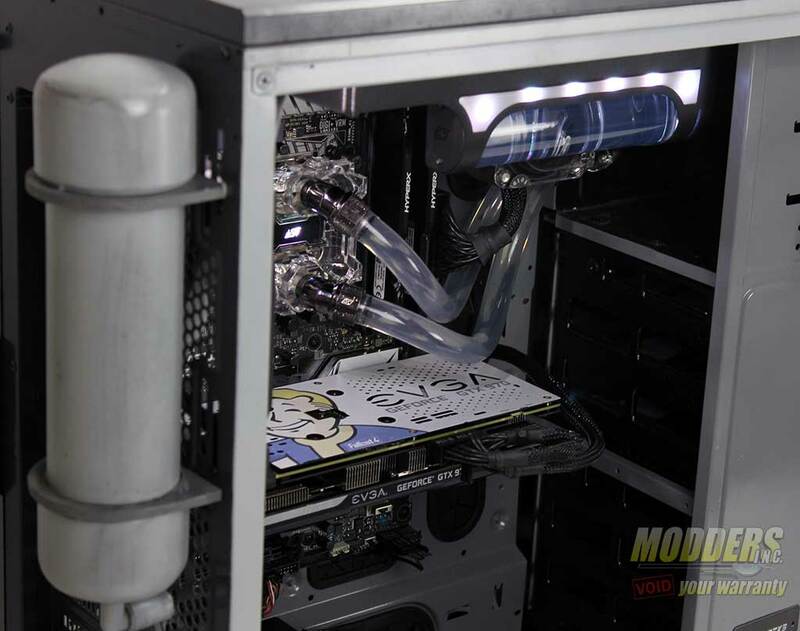 When it came to selecting parts for a small form factor PC you had to be very careful as to what you put into it as they usually did not have much in the terms of cooling. 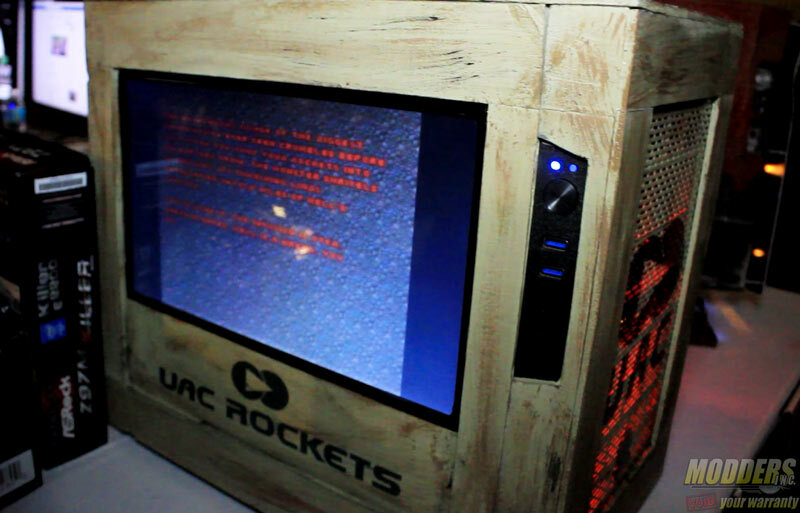 Thus resulting in a PC capable of being used as a Home Theater PC, but not very much more than that. 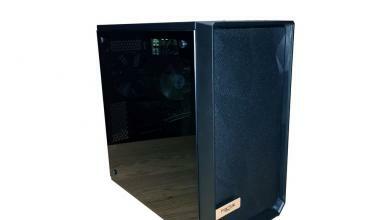 However, with modern advances in computer hardware we are capable of building much more powerful PC’s in smaller cases. 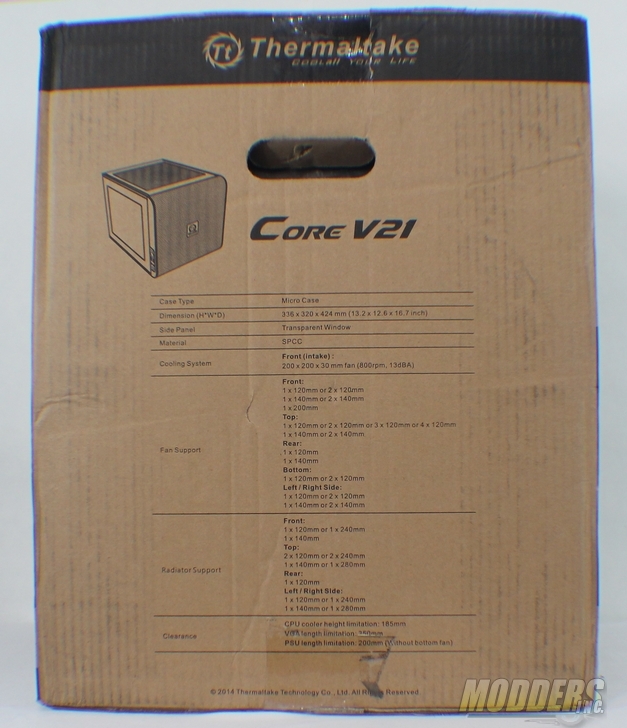 Earlier this year the Core V1, the ITX version of Thermaltake’s award winning Core series of cases, was released. 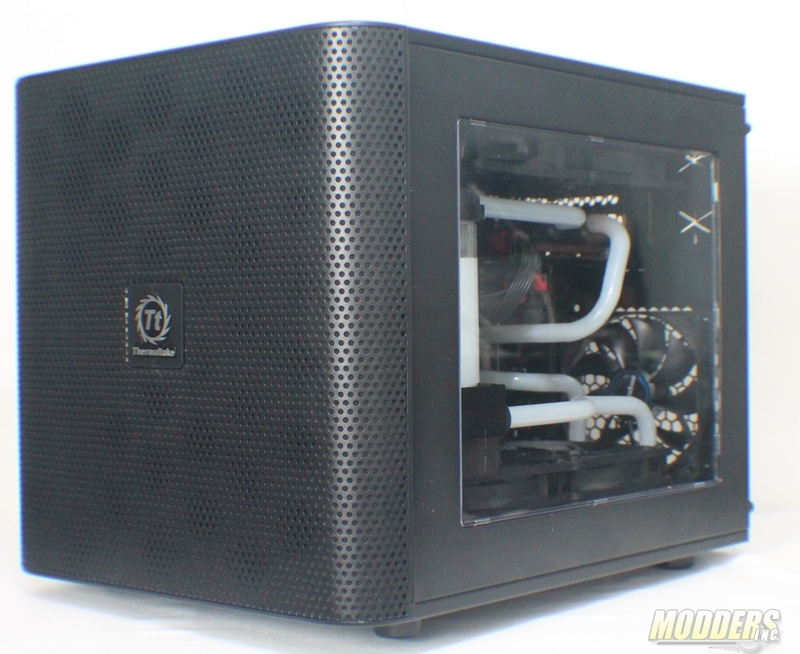 It was only a matter of time before a mATX model came out; and it came out swinging with its stackable modular design, multiple layout as well as massive cooling support. 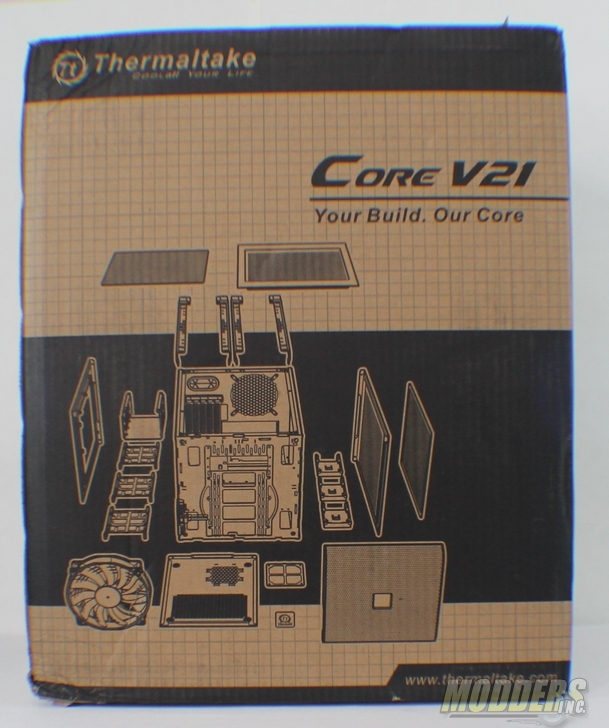 If I could describe the Thermaltake Core V21 in one word it would be “Options”. The product comes in a standard cardboard box with Black illustrations. 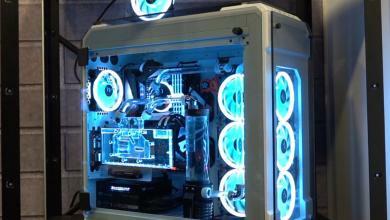 The front has the Thermaltake brand name with the “Cool All Your Life” slogan directly beneath it in the upper left hand corner. 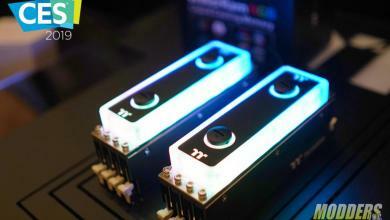 Below that and to the right has the product model with the slogan “Your Build. Our Core”. 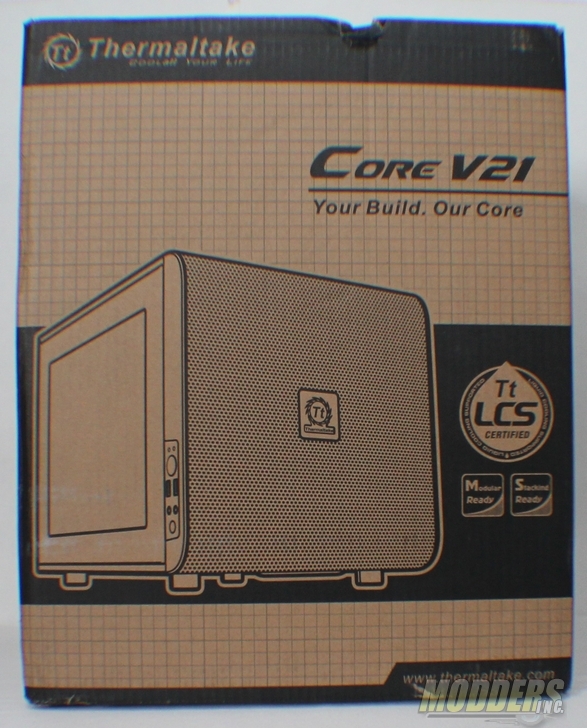 In the center there is a large illustration of the case with Thermaltakes LCS certification and the modular and stack-able designations just to the right of it. 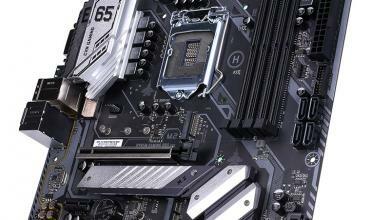 In the bottom right hand corner is the Thermaltake website www.thermaltake.com where you can find more info. The side of the package has a small illustration of the product in the upper left hand corner. The product name just to the left of that. 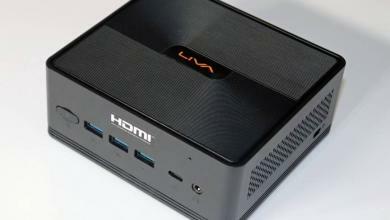 Below that is the list of product specifications. The rear of the package shows the product in a disassembled state. 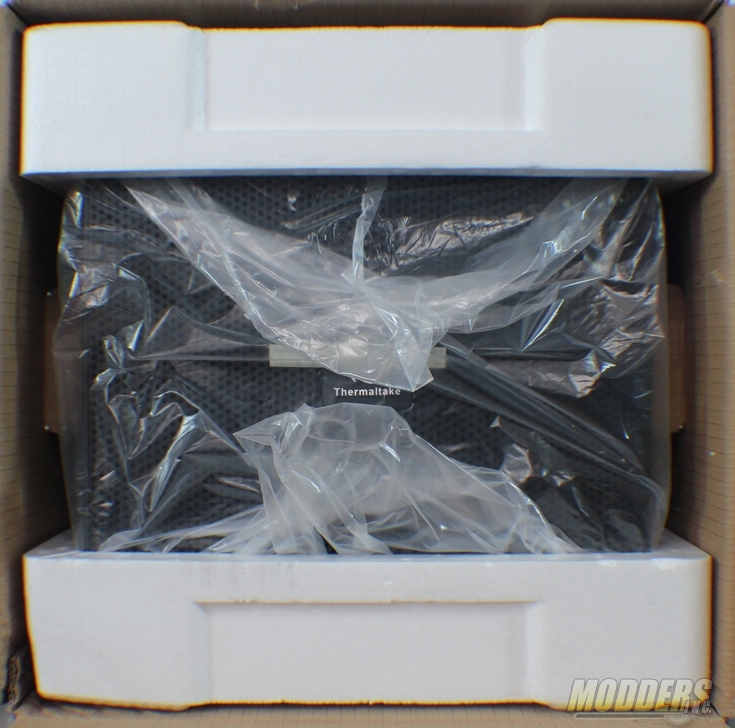 With the flaps open we see the case has been packed on two side with 1.5″ thick foam padding. Providing adequate support during transport. 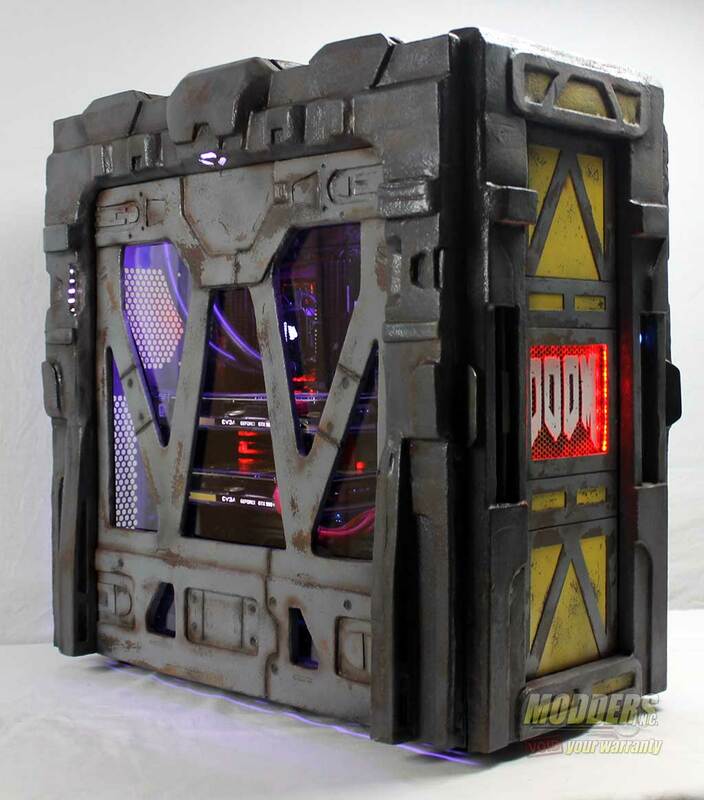 Nick Blackwell is an award winning case modder with over 15 years of experience as well as the founder of Dirty South PC Mods. 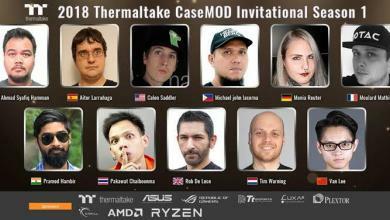 Sponsored by top name brands like Enermax, Thermaltake, Fractal, EKWB, Bitspower, Bitfenix and many more.